Do you know where the data comes from in your CRM? It’s a question many team members and leaders have to stop and think about. 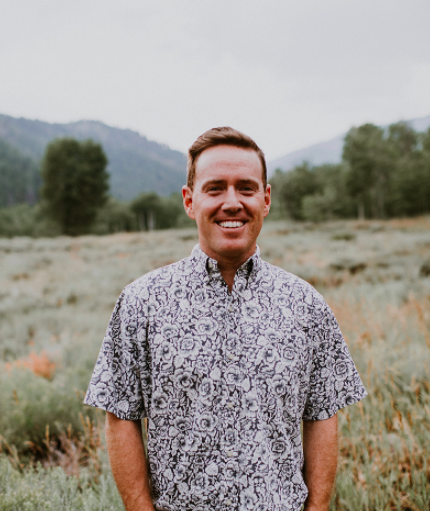 Our co-founder, Mike Pollack, recently sat down with the folks at Outreach on their Sales Engagement podcast to discuss the different types of B2B data and how organizations can use them throughout the sales process to target smarter and close more deals. 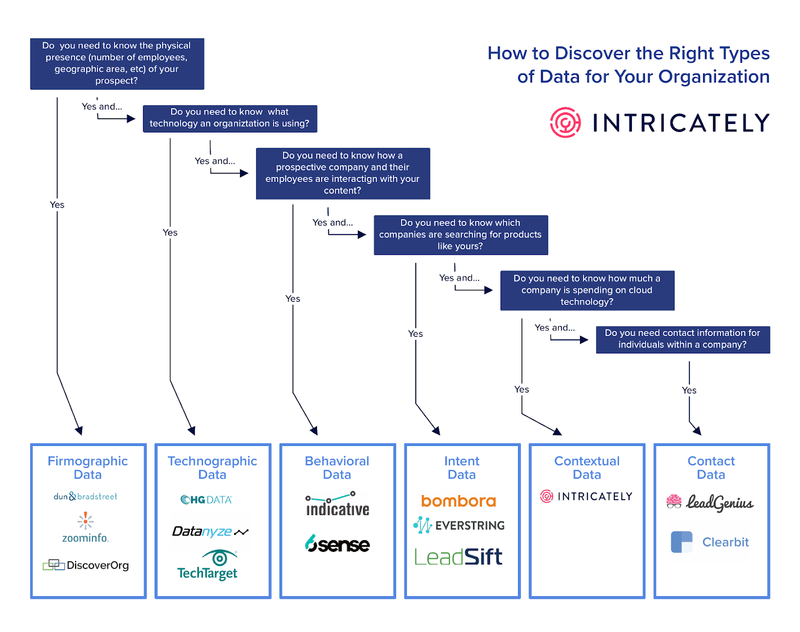 So what are the different types of data and how do you know which data is right for your organization? Instead of writing an elaborate blog post, we created an infographic to easily illustrate this concept. Give the episode a listen and share this infographic with your team to open up the conversation about how and why you’re using the different kinds of data. Listen to episode 72 of the Sales Engagement podcast for a full breakdown of the different types of data!